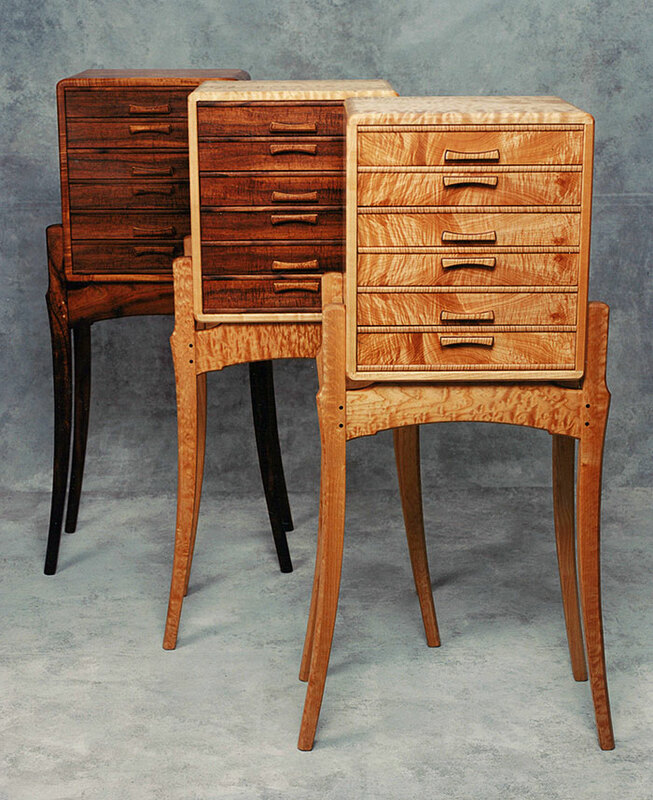 Anthony Kahn Furniture is represented by the following excellent galleries. We encourage you to stop by and see our work up close and experience the premier service our galleries provide. Please also feel free to contact us directly. We can work with you to combine elements from our designs to match your exact design needs.